How to Split Cells in Excel using Text to Column? Split Cells into Multiple Columns. How to do text to columns in Excel? Split the text as last name and first name in two different columns. If a cell has got more than just a word for e.g. : First name and surname i.e. the last name. Then, select the cell, range, and the cell containing the text values that you wish to split. You have a long of list of full names as shown below (Example: AbduSalaam, Ismael). You need to split the text into last name and first name in two different columns. You can apply Text to Column technique or split cell technique. It cuts the data into different columns. Specify the column delimiter i.e. the character where the data must be split. In the example given below, the delimiter is a comma, which exists between last name and first name. In the given example, it is clear that full name is in a single column. Separate into two columns. One is the last name, and other is the first name. 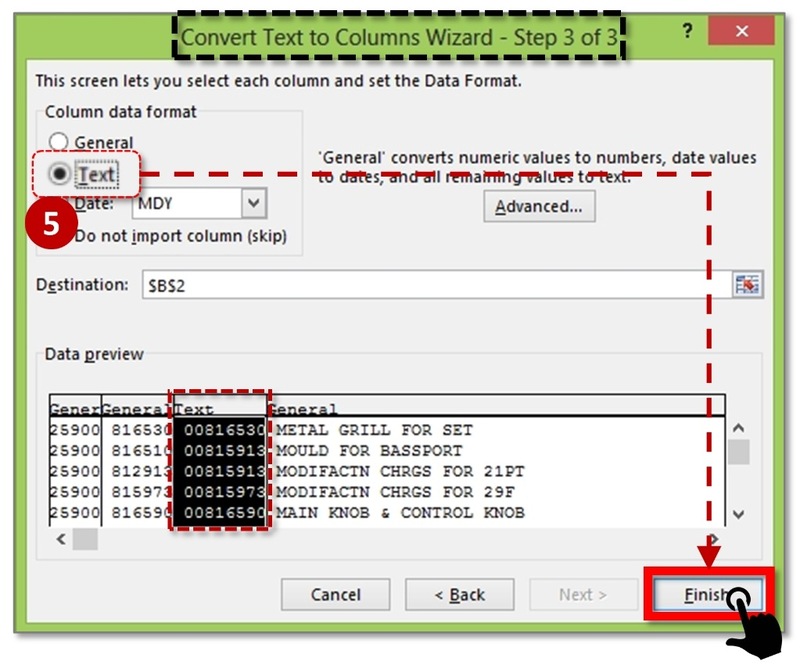 To separate the contents of one Excel cell into separate columns, you can use the ‘Convert Text to Columns Wizard’. For example, when you want to separate a list of full names into last and first names. Click on Comma button then next button. 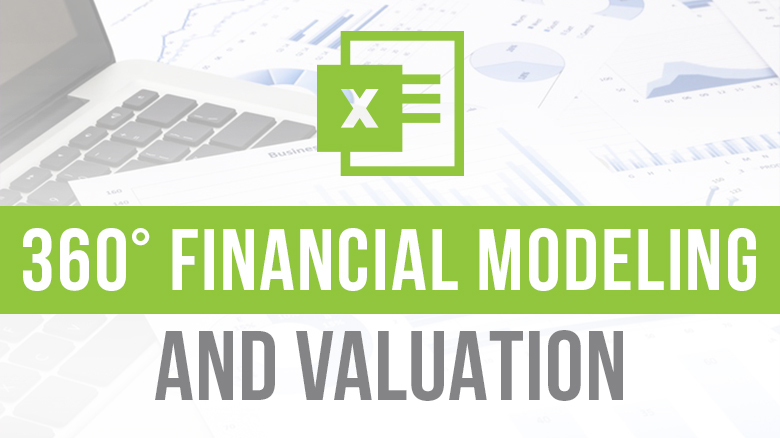 We have solved another interesting query of excel users, in case if you wish to convert an invalid date format into a valid date format. Let’s see how to split the data into multiple columns. This is also part of data cleaning. Sometimes your data are in one single column, and you need to divide it into multiple adjacent columns for applying Sort, Filter or Pivot table. All the information is in one single column, but you need to separate it. In our earlier example, we have applied “Delimited” technique. However, this time, we will apply “Fixed width” strategy of Text to Columns. From the above data, you can understand that there are four pieces of information in a single cell i.e. Account No., Item No., Check No., and Description. Step 1: Select your data to the range (from the first data cell). Go to Data tab, and then go to Text to Columns. On the “Convert Text to Columns Wizard – Step 1 of 3” box, choose Fixed Width option. Click Next. Step 2: You will see the fixed width divider vertical line marks (called Break line) in the Data Preview window. You may need to adjust it as per your data structure. After placing appropriate break lines, click Next. 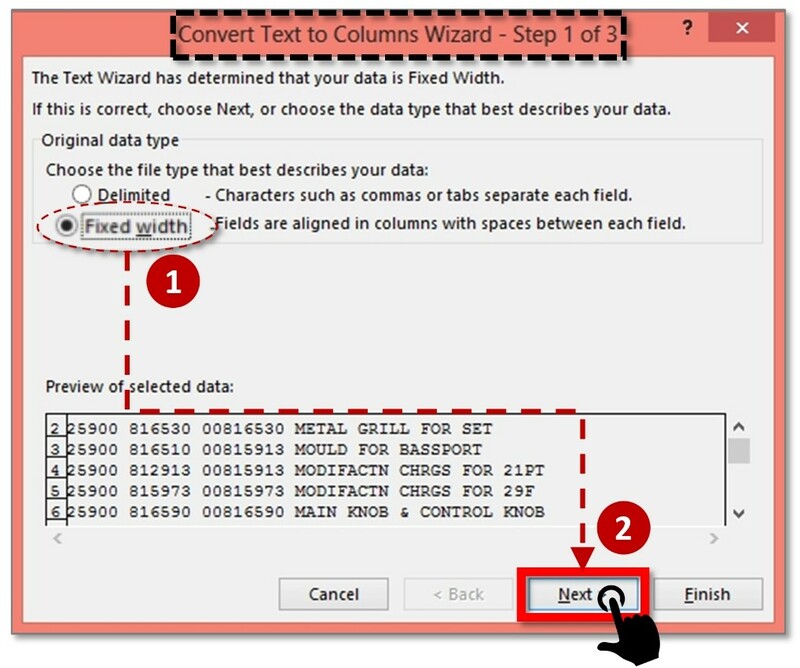 Step 3: As you click on next, you will reach Step 3 of 3 of Text to Columns wizard. 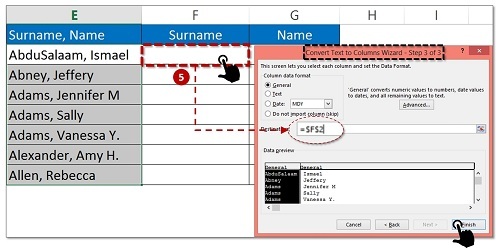 You may change the destination cell so that your original data remains intact and output appears in adjoining columns’ cells. If you click Finish, you will observe that the 3rd column of the output has last the prefix zeroes i.e. 00816530 gets converted to 816530, thereby corrupting the data. 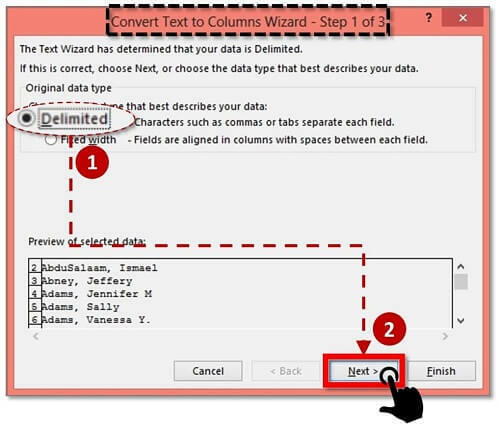 Step 4: To retain the prefix zeroes, you should have chosen the column from the Data Preview window of Step 3 of 3 of Text to Columns wizard. It will blacken out the column as shown in the picture below. Step 5: Once the column is blackened out, choose “Text” option from the list of options [General, Text, Date and Skip]. Now if you click on Finish, you will see the zeroes are retained in the final output columns. Thanks it helped me.. can i know how to use this with VBA ? It really helped me to split names in two different cells. Got to know how to use text to column function in Excel.